All round development of the child is the key-purpose of Brij Bhushan Lal Public School. 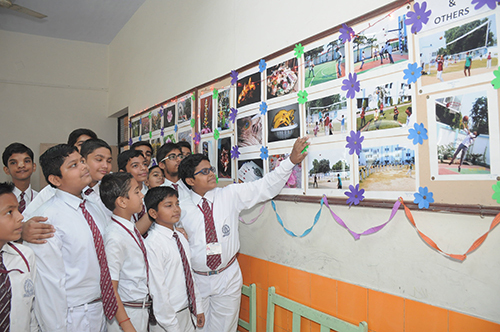 Keeping this in view, the school keeps on conducting co-curricular activities providing a platform to its students to let their hidden talent come out and bloom into perfection. Co-curricular activities not only help in giving practical knowledge of a subject, but also help in carving out the best of the human being out of a delicate child.